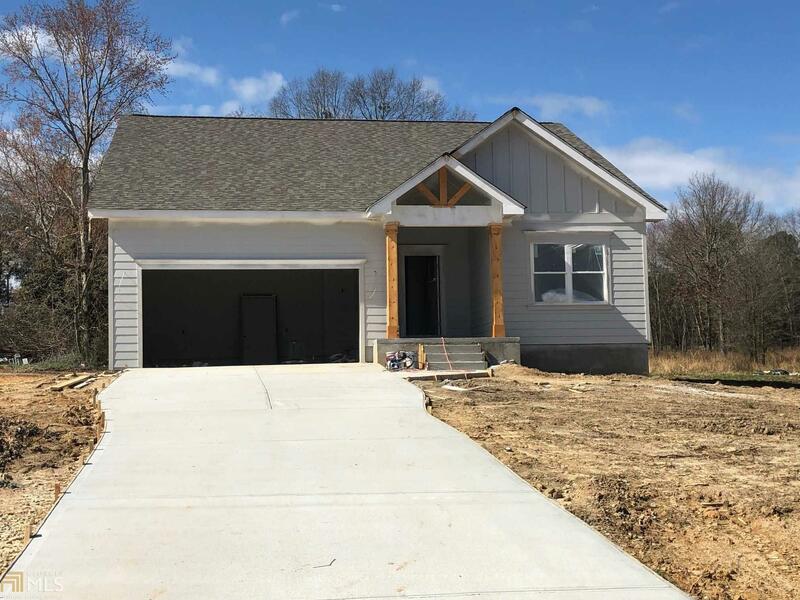 New Construction in NOrthpoint subdivision. Cute from the front and even cuter from the back. Interior finishes will include granite tops, raised bar/island, hardwood and tile. Disclaimer: new construction is subject to changes and may not look exactly like the rendering shown. Buy now and pick your interior finishes and add upgrades like a fireplace!